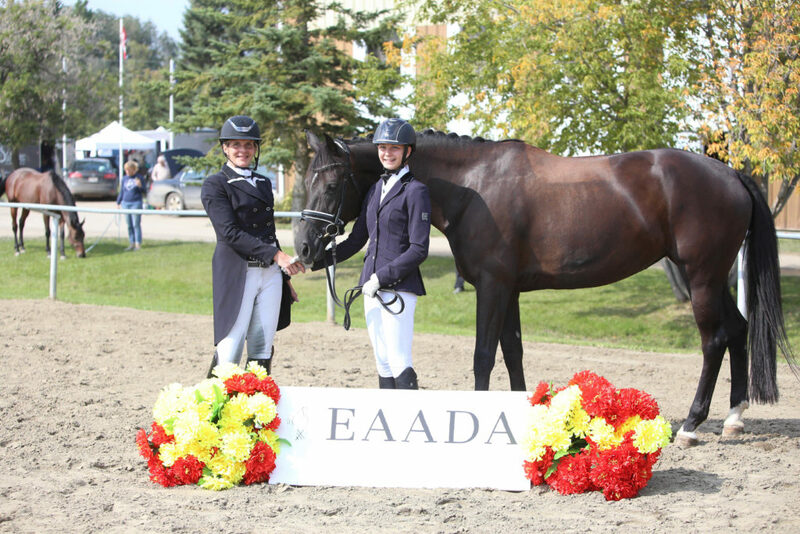 The fifth annual Robinson LLP Award of Excellent in Dressage was awarded at the culmination of The Sparkle and Spurs show in Edmonton 2018. 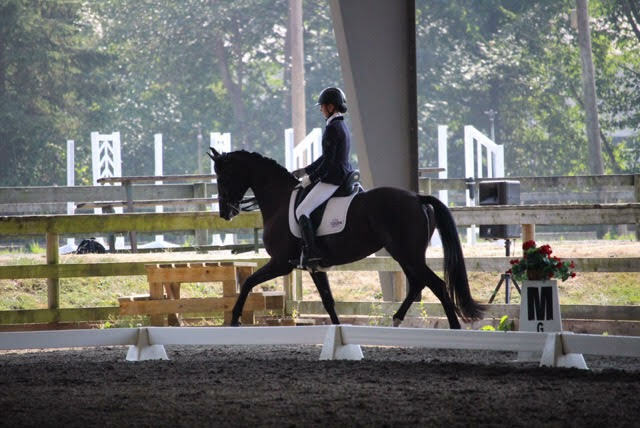 The award is offered to the junior or amateur rider with the highest average of three scores from three separate shows. This year’s winner was Kathryn Robinson, a junior rider from Edmonton, Alberta. Kathryn and her horse Forget-Me-Not finished a phenomenal 2018 show season with this award. Her season highlights include being named Third Level champion of both Alberta and BC along with Third Level championship and freestyle awards in Edmonton, Calgary, Vernon, and Vancouver. Kathryn’s win of the 2018 Award of Excellence has awarded her a crystal trophy, $1,000, and her name will be engraved on the large trophy that is displayed at the Robinson LLP Building in Edmonton, Alberta. On behalf of Robinson LLP Personal Injury and Medical Malpractice Lawyers, congratulations to Kathryn on her hard-earned win. We look forward to seeing what the future holds for Kathryn and Forget-Me-Not.